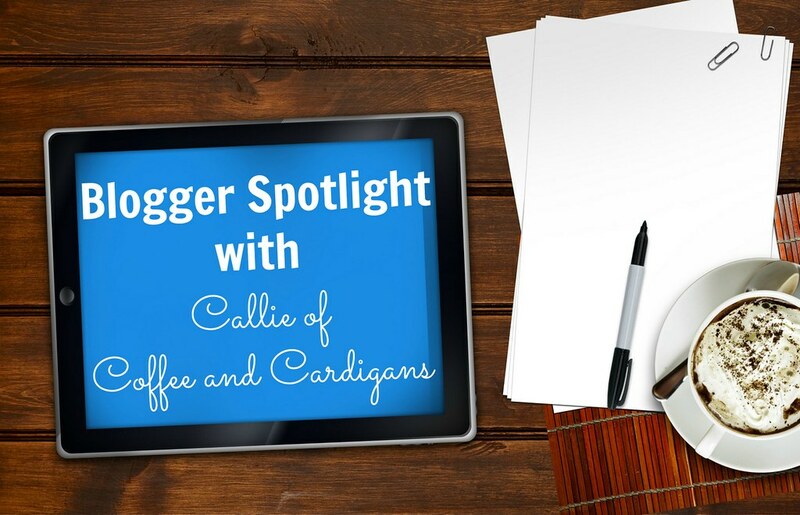 I’d like to welcome Callie of Coffee and Cardigans to my blog today! Callie and I first became friends when we were both in college, and now we’re both bloggers with full-time day jobs! It’s so fun to see how much things have changed for Callie as she now lives in Portland, Oregon. Go check out her blog, if you haven’t yet, for style, words of wisdom, and an insider’s look at Portland. 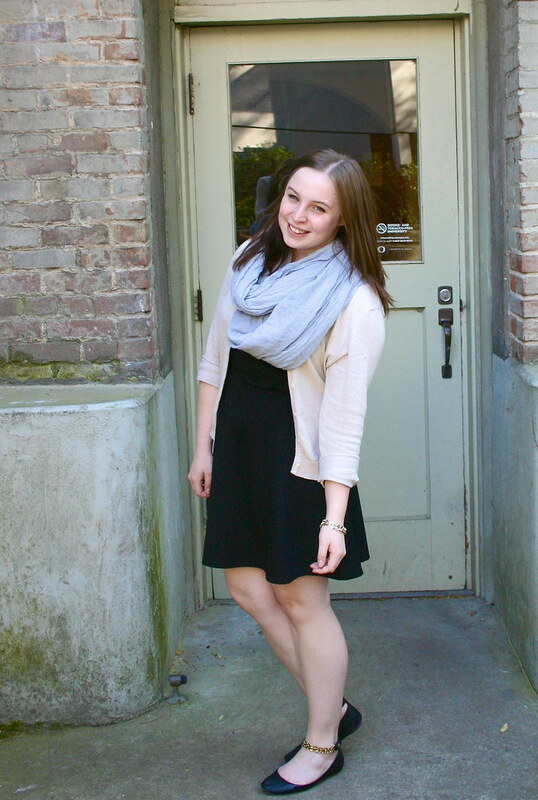 I’m an account coordinator at the Hoffman Agency, a public relations firm, in Portland, Oregon. I started Coffee and Cardigans while I was still in college—way back when in 2012. Working in public relations, every day is a little different! It’s usually a mix of client meetings, working with the media, drafting promotional material and blog posts, and plenty of research and reporting. It’s definitely a deadline-oriented job, so each day is packed full. Away from work, life feels a lot slower; I always make plenty of time for blogging or drinks with friends after a hectic day at work. Coffee and Cardigans always gives me a place to write about the things I love and connect with my readers through those topics. It’s the best possible outlet! And the most difficult? Balance. If I could blog and write full-time, I absolutely would, but right now, it’s about finding the time after work to pump out a post or two. That would have been #GIRLBOSS by Sophia Amoruso. If you haven’t picked up a copy, you need to go do that … right now. It’s the sort of book that screws with your head in the best way possible and really got me thinking about the type of work I want to pursue in the future. Plus, Sophia is a hilarious writer and will keep you laughing throughout the book. Usually just a light powder (my favorite is CoverGirl’s pressed powder) and L’Oreal’s Voluminous mascara in carbon black. And now that the weather has gotten colder, I always pack some sort of lip balm to battle chapped lips. Call me a nerd, but I went through a Doctor Who phase not too long ago. I also just rewatched Gossip Girl in its entirety. Afterlight! It’s the best mobile app for photos that I’ve found to date—and that’s my opinion as both a blogger and a photographer. Ignore those moments of self-doubt. At a certain point, you might start feeling discouraged—your blog will never stand out, your writing isn’t up to par, or your blog design just doesn’t “work.” I went through these periods a lot after starting Coffee and Cardigans, but they are moments you need to ignore. Why? Because they just aren’t true. If you’re blogging about something you love, there’s an audience out there for you. The longer you blog, the stronger your voice and vision, along with design and photography skills, will become. When you start feeling that frustration, call it a day and close your laptop. Start again tomorrow when you’re feeling refreshed and inspired. “Dreams don’t work unless you do.” It’s simple but has really become a powerful theme in my life lately. It’s so easy to build up these dreams and goals, but they aren’t going to happen unless you are willing to put in the effort. The morning? A caramel brulee latte from Starbucks. Red-cup season might be my favorite time of year. At night? I’m sorta a beer snob, so anything crafted in the Pacific Northwest. Thanks, Callie, for the interview! Make sure you check out her blog and follow her on social media (Facebook, Twitter, Pinterest, and Instagram).